Summer holidays for kids have already started and it is time for most kids to soak up the fun of summer camps, which make a popular way for them to spend their holidays. Summer camps make a perfect way for kids to fine-hone their socializing skills and community fun as well. For marketers who are planning a high octane promotional drive for their summer camps will find custom draw string bags a wonderful choice. 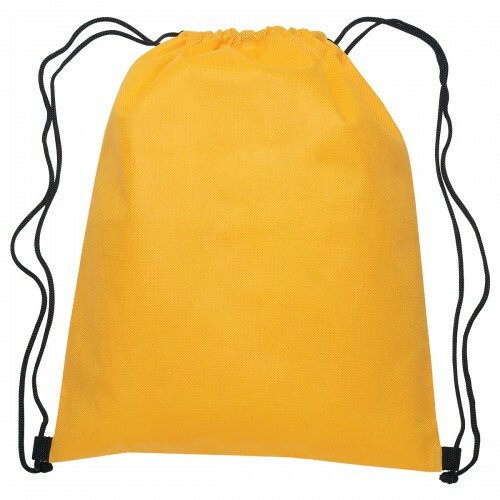 Kids will love drawstring backpacks for its large storage space that will help them to stuff all their knick knacks while they indulge in their camping fun. Be it their favorite stuffed toys to food items, coloring books and beach balls, they will have a lot to carry during their holidays to impress their friends. The easy drawstring fastening will make it possible for your little recipients to pack and take out the stuffs quite easily. Be it the bright and brilliant neons to the understated pastels and the muted tone of cotton drawstring bags or canvas, drawstring bags are offered in a range of colors and patterns. Kids love colors and these drawstring bags that present the most impressive color combinations will instantly steal their little hearts. 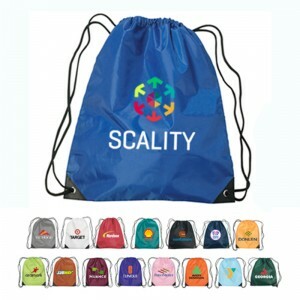 Kids will surely love to retain these custom drawstring bags as summer camp souvenirs, which will make your brand the talk of the town for a very long time. Be it the water resistant polypropylene bags to the classic cotton, the beach friendly mesh drawstring bags and more, there is something special for everyone here. You can choose an appropriate model that matches the theme of your summer camp to leave a lasting impression. 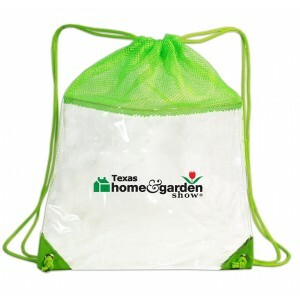 Drawstring bags are as popular among marketers as they are among kids. 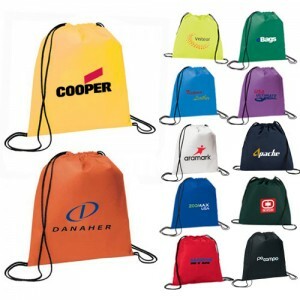 Here are some salient features that make drawstring bags a great promotional item. 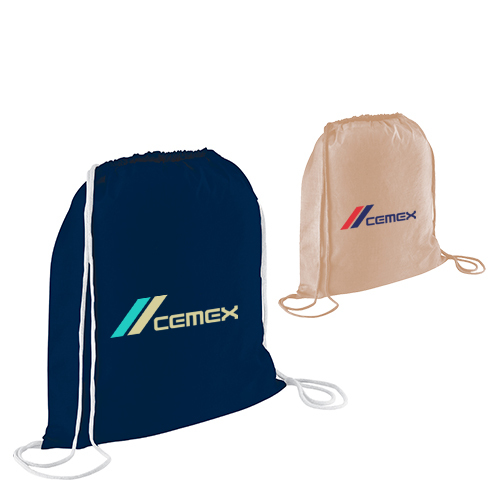 Cost effective: Drawstring bags are cost effective, which makes it a perfect mass promotional item for marketers. Grab these highly popular custom items at easy rates to make your summer camp promotions successful. Generous imprint space: The generous imprint space will make it easy for the marketers to place their brand and logo in an impressive and eye catching way. 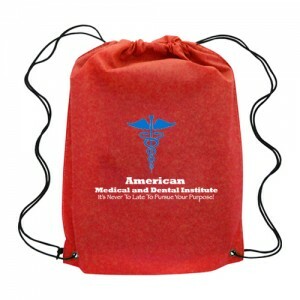 Drawstring bags unlike many other promotional items will ensure maximum portability and exposure. Choices galore: Drawstring bags offer one of the most diverse collections of custom bags, which makes it easy for you to choose an item that matches the tastes of your customers. 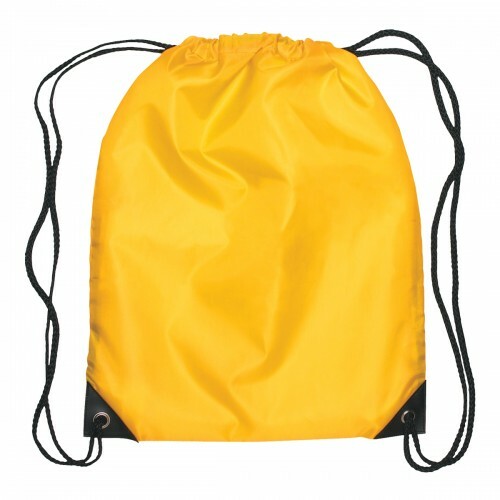 Drawstring bags that bring together the best of form and functionality will make a great way to promote summer camps and to grab the attention of both the kids and kids at hearts alike. 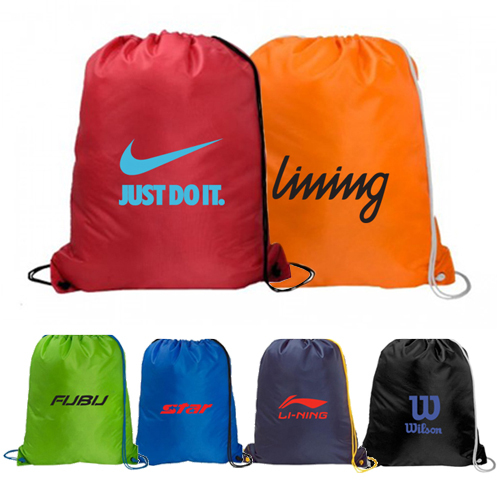 Printed drawstring backpacks can also be used as school spirit items and gym membership gifts among others. These versatile and multi functional bags that many people are accustomed to are offered in a range of colors, sizes and materials. Place your brand on the massive imprint area and see how these logo items will put your brand on a high visibility curve! 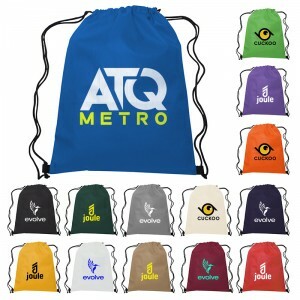 Tell us your favorite models in custom drawstring bags and tell us how you plan to incorporate these logo items into your marketing mix this summer.